Doug Gray joined me again this week to discuss the impossible reality that Joey Votto — who is a perfect baseball player — did not win a single major award this season. 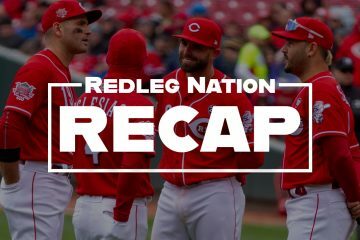 We also talked about the one Red that did win an award, then dove headfirst into some of the big decisions that the Reds will have to make over the next week. Even better, we offered up their latest movie reviews, featuring an engaging documentary and a hilarious comedy. 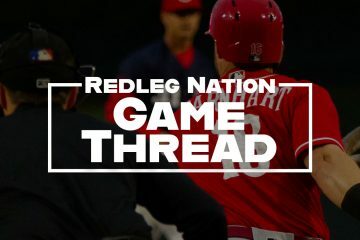 Enjoyable podcast, if you can get past the sick feeling from reliving the Votto overlook. Ouch! This strengthens the argument that Votto is better even on the RBI discussion, and removes the subjectivity of how much being on Arizona helped Goldschmidt. From an RBIc, it didn’t. Votto was much more effective even when there were runners in scoring position, which he had 62 less opportunities. Irregardless, thanks for the great podcast! Apologies — the table effect was lost. Votto has an RBIc of 0.619 compared to Goldschmidt’s 0.503. Even Votto’s slugging (RISP) far surpasses Goldschmidt’s (0.660 vs. 0.597).